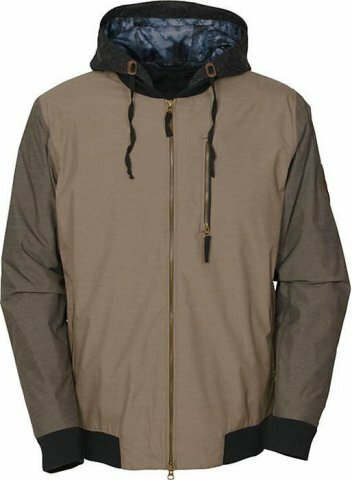 The 686 Conspiracy Jacket is a bit unique because it gives a casual look but has a bit above average tech for something this style. The sweatshirt style hood is mainly what we are talking about with the style tweak. We try to get as many images of the 686 Conspircy, but forgive us if they're not all there.